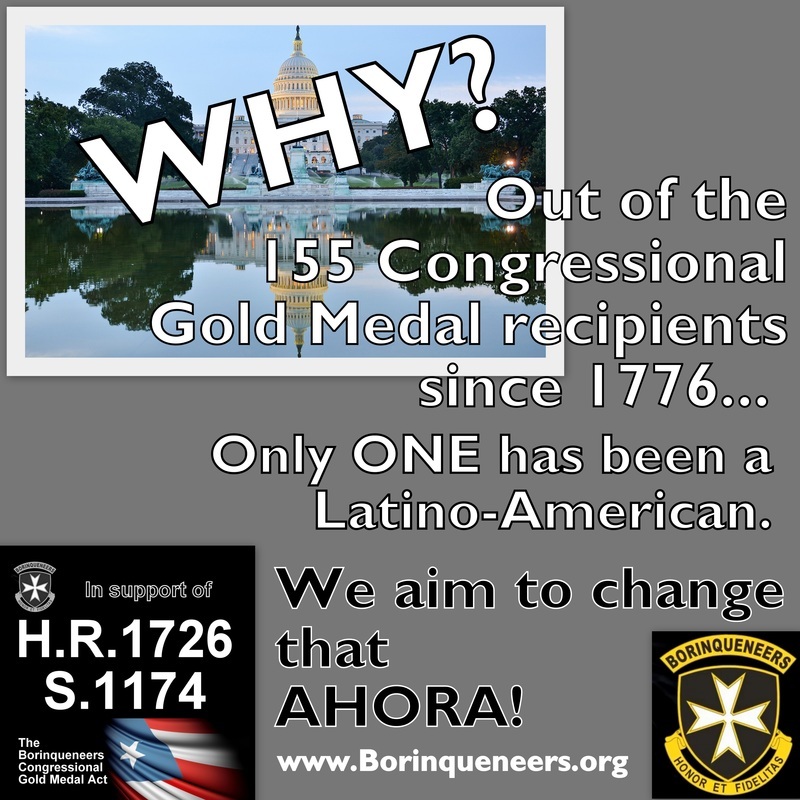 HISTORY MADE for Borinqueneers & all Latino Veterans! Bipartisan legislation introduced by Sen. Blumenthal in the US Senate on June 18, 2013. 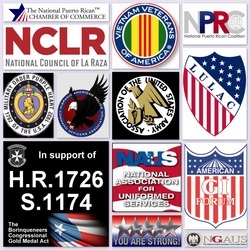 67 Co-Sponsors NEEDED to approve S.1174. Click the button below to see where we're at on the Senate bill! 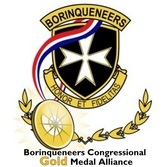 As announced by the Borinqueneers Congressional Gold Medal Alliance on May 30th, US Senator Richard Blumenthal (D-CT) would sponsor and introduce the Borinqueneers Congressional Gold Medal Act, bill S.1174, in the US Senate! The historic day was June 18, 2013! 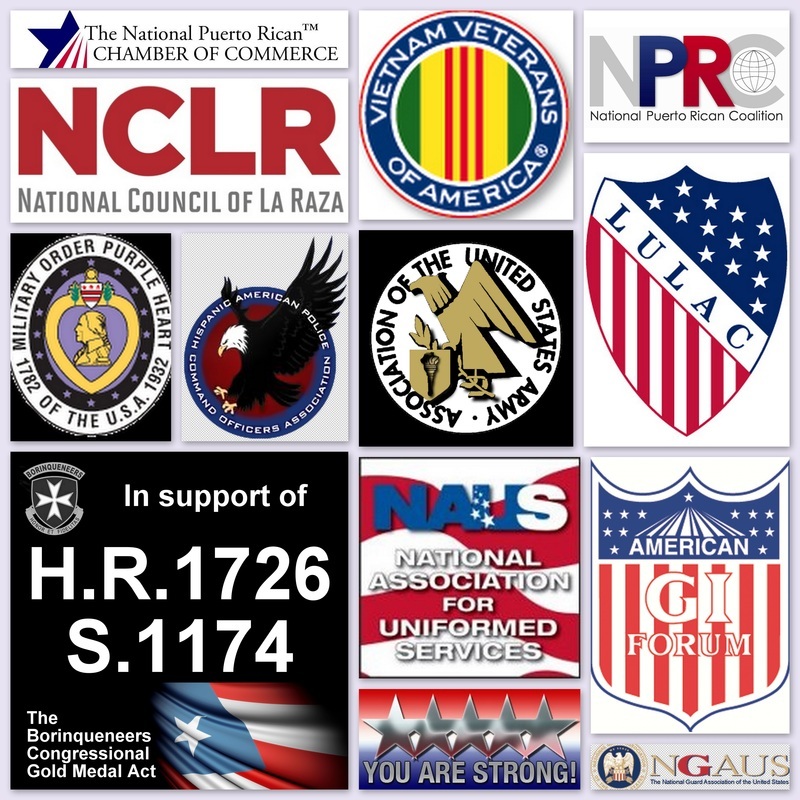 We are very grateful to him for championing this landmark legislation on behalf of the Borinqueneers & all Latino veterans! Our "GANG OF EIGHT" for the US Senate bill S.1174! 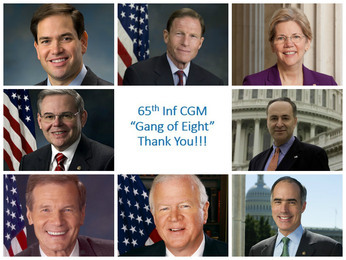 "Gang of Eight" US Senate Sponsor & 1st Co-Sponsors of S.1174! 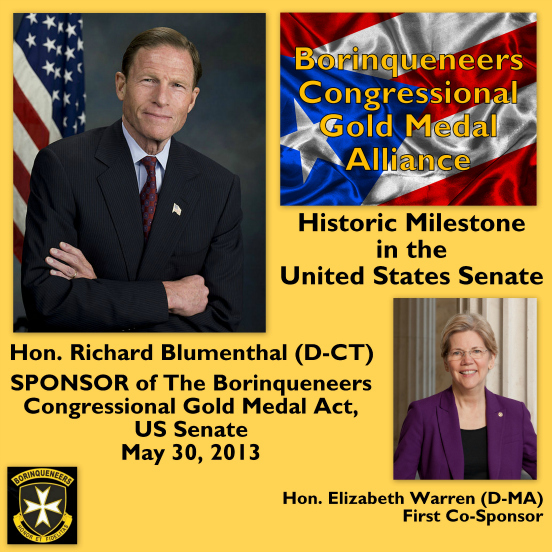 Many thanks goes to United States Senator Richard Blumenthal (D-CT), Sponsor, and the distinguished group of the 7 original Co-Sponsors of the US Senate version of the Borinqueneers Congressional Gold Medal Act, bill S. 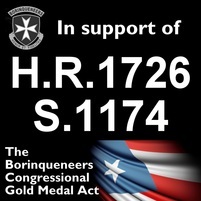 1174!!! Click visual for Co-Sponsor Countdowns! Click logo for our Facebook page!